The cost of attending college can be staggering. With current averages putting the cost of one year of public college for an in-state student at over $9,000 annually and one year of private college at over $32,000 per year, most students will need some type of financial aid to offset the economic burden of a post-secondary education. The good news for homeschooling families is that homeschooled students qualify for most of the same college scholarships as their public- and private-schooled peers. 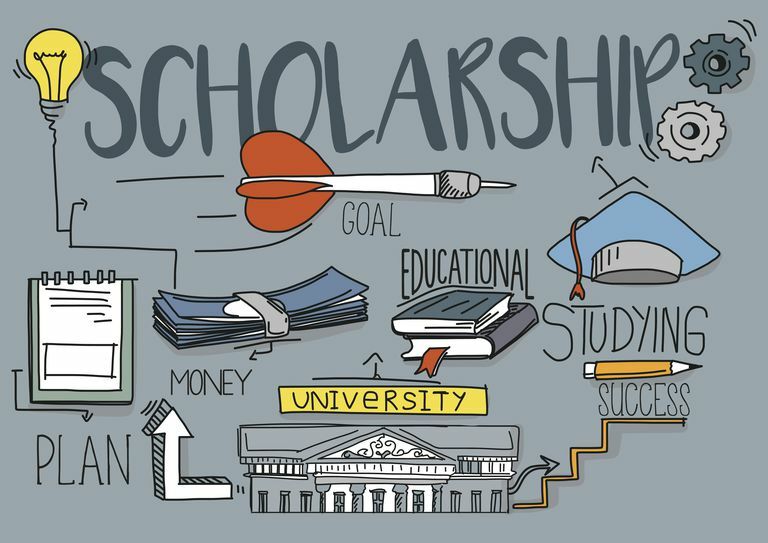 What Is a College Scholarship? There are several types of financial aid available to help students pay for college. The three main types are loans (federal, state, or private), grants, and scholarships. Loans are funds that are borrowed and must be repaid with interest. Some loans are based on demonstrated financial need while others are available to any student. Grants do not have to be repaid. These can be based on financial need, or they may be merit-based or student specific. For example, grants may be offered to minority students or those studying for a specific field, such as teaching. Scholarships are financial aid awards that do not have to be repaid. They are awarded based on a variety of criteria. Sometimes those criteria are based on academic or athletic performance, but they can also include military or community service, a student’s heritage, unique skills and hobbies, and musical or artistic talent. What Types of College Scholarships Are There? Need-based scholarships are awarded based on a student’s financial need. 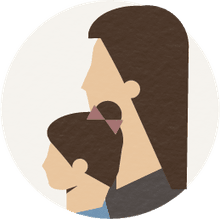 These are usually federally- or state-funded scholarships that factor the cost of attendance minus the expected family contribution to determine the student’s need. The first step in qualifying for a need-based scholarship is completing the Free Application for Federal Student Aid (FAFSA). Merit-based scholarships are awarded based on student achievement in academics, athletics, or other areas such as art music or art. These may be awarded by the school, the state, private institutions, or organizations. Student-specific scholarships are those that are awarded based on criteria specific to individual students. There are scholarships for minority students, those with specific disabilities or religious affiliations, students of particular ethnicity, and those with a military association through the student or his parents. Career-specific scholarships may be awarded to students pursuing a particular career field such as teaching, healthcare, engineering, or math. Where Can Homeschoolers Find Scholarships? To begin the search for potential college scholarships, try specialized search engines such as the College Board’s BigFuture search or FastWeb. If a scholarship description doesn’t specifically state homeschooled student eligibility, ask for clarification. Students may also wish to seek out scholarships through specific organizations. One of the best known academic scholarships may be the National Merit Scholarship, based on PSAT and NMSQT scores. Homeschooled students are eligible for this scholarship as long as they take the qualifying test at a local high school or another approved testing location. The National Collegiate Athletic Association (NCAA) offers scholarships to student athletes and offers eligibility guidelines for college-bound homeschooled athletes. The National Association of Intercollegiate Athletics (NCIA) also offers athletic scholarships for which homeschoolers are eligible. Female students pursuing a career in engineering, computer science or engineering technology can apply for scholarships from the Society of Women Engineers. Chick-Fil-A offers scholarships to its team members and homeschoolers are eligible. Homeschool curriculum publisher Sonlight offers scholarships to homeschooled students who use their curriculum. Homeschooled students (along with public- and private-schooled students) with a documented learning disability and ADD or ADHD are eligible to apply for a scholarship through the RiSE Scholarship Foundation. Homeschool Legal Defense Association (HSLDA) offers four annual scholarship contests for homeschooled students and maintains a list of scholarship opportunities that are open to homeschoolers.